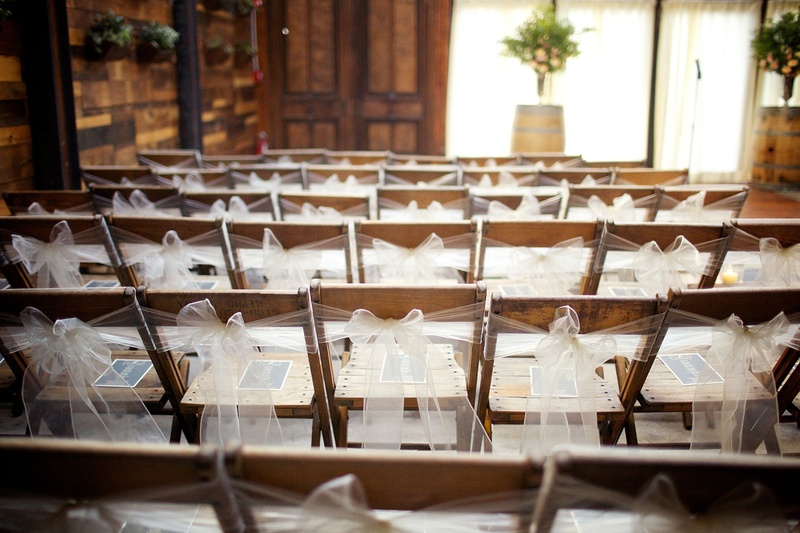 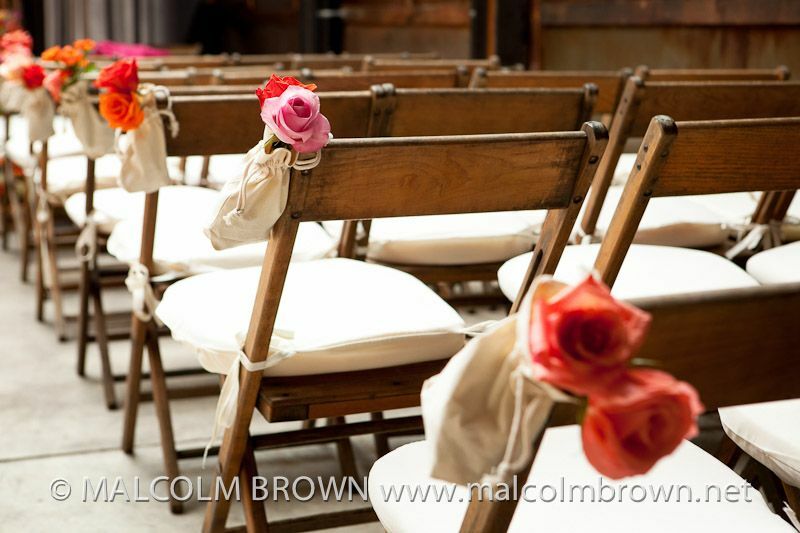 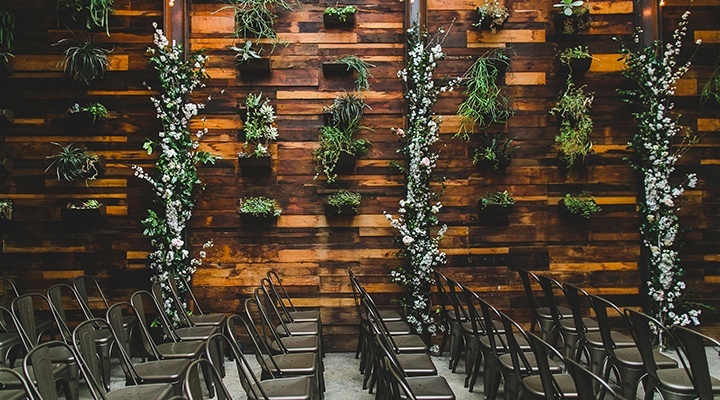 A rustic wedding venue. 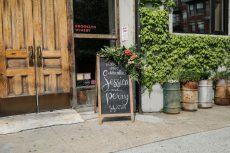 A winery in Brooklyn. 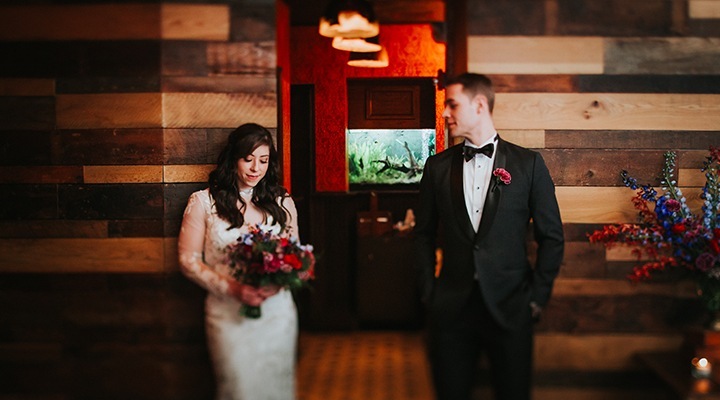 And the two of you. 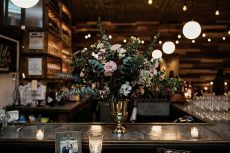 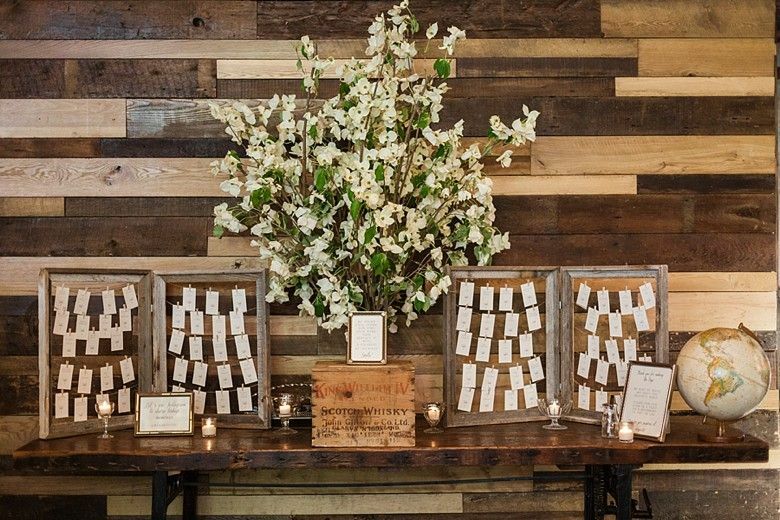 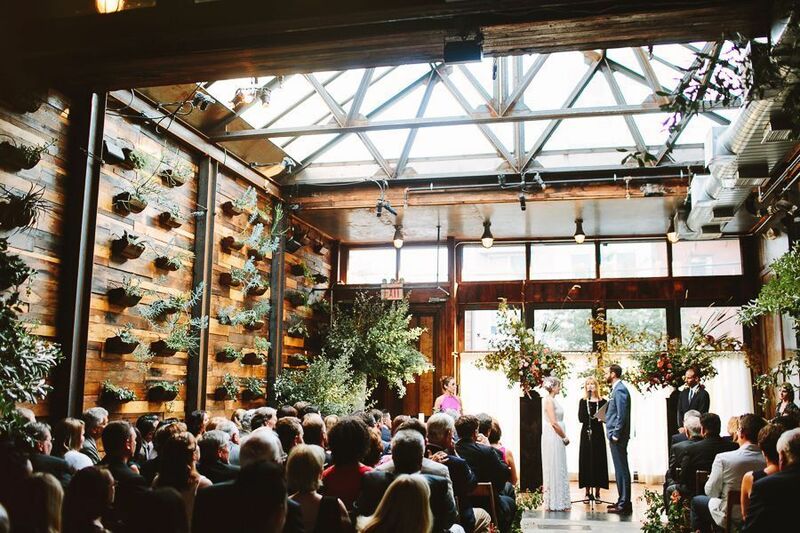 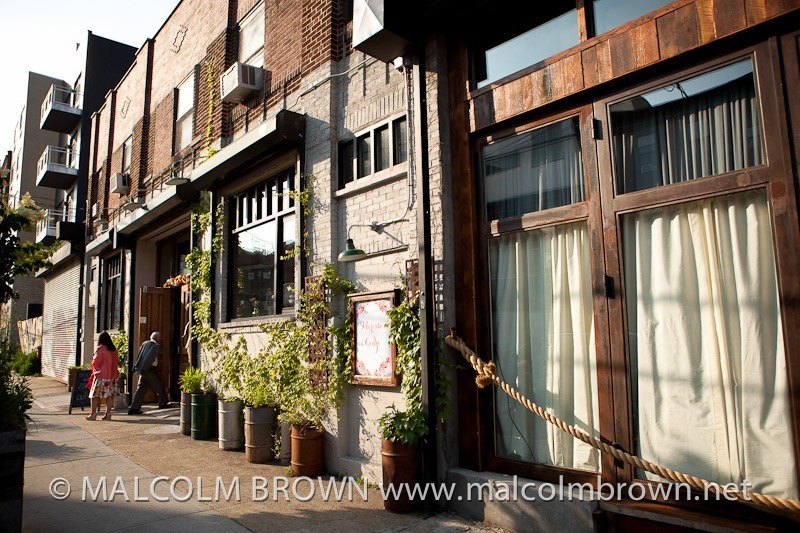 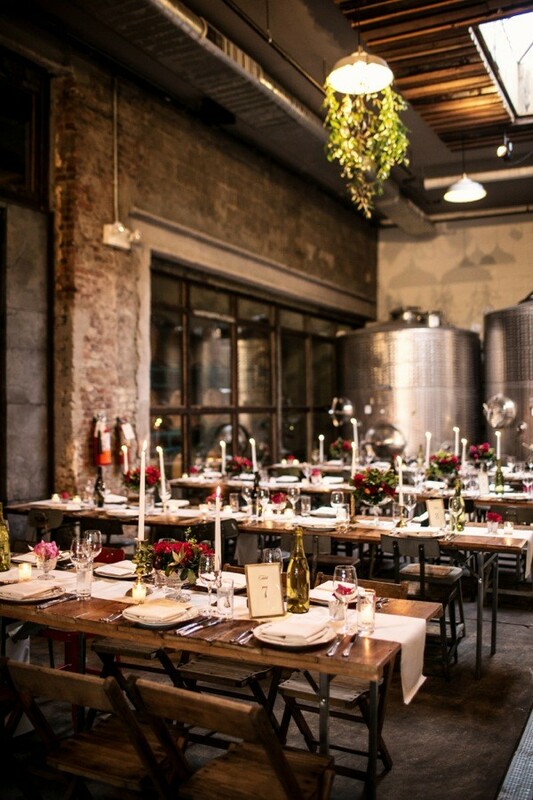 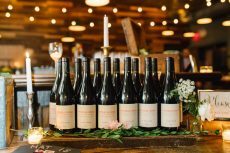 An ideal choice for weddings of 100 to 165 guests, Brooklyn Winery is housed in an 8,000 square foot space in Williamsburg. 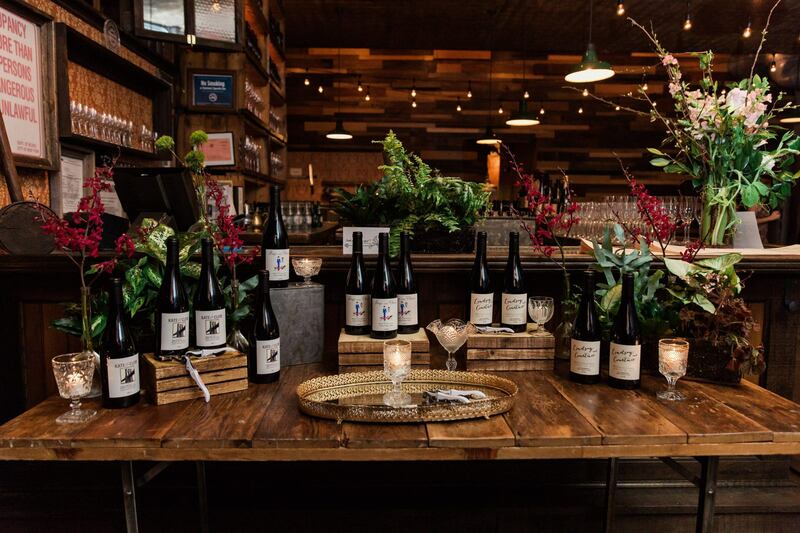 Our location has a long history of manufacturing, and we’ve brought it back to its roots by participating in today’s local manufacturing movement. 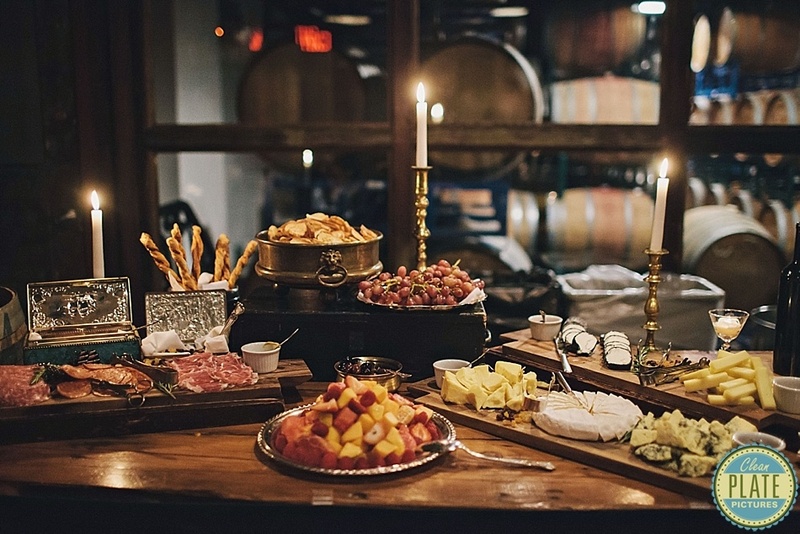 As your guests explore the winery, they’ll revel in discovering unique design elements. 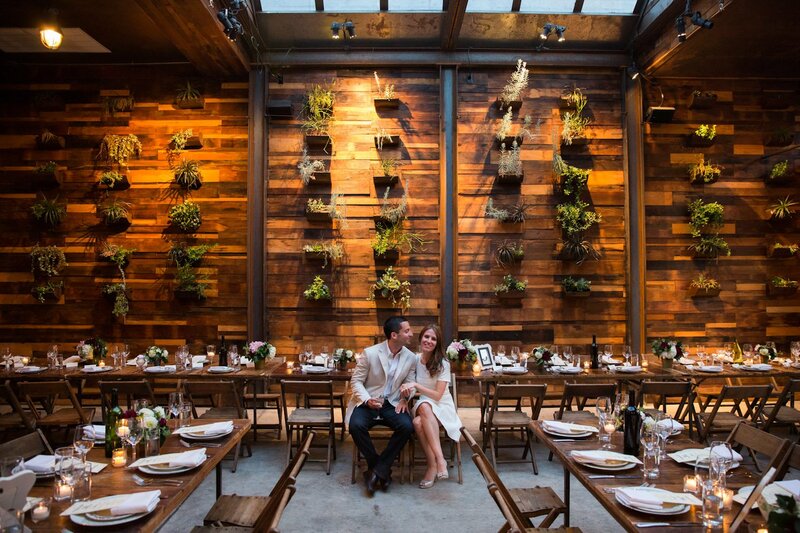 We’ve meticulously curated every aspect of our interior design to imbue our space with a warm and romantic ambience, constructing our decor using materials reclaimed from various locations in the tri-state region. 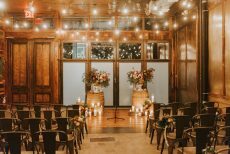 Inside, you’ll find beautiful barn wood walls, a zinc-topped wine bar, vintage 1940’s wallpaper, midcentury fixtures, and many other one-of-a-kind details throughout. 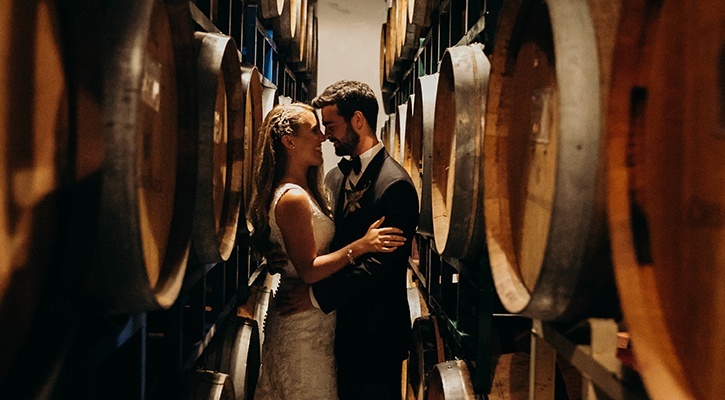 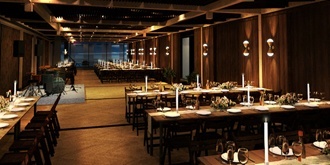 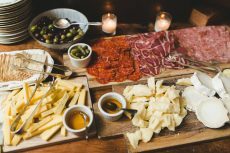 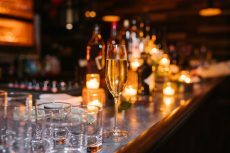 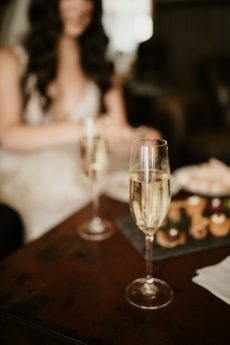 You and your guests will enjoy the singular experience of mingling amongst wine barrel cocktail tables and stainless steel wine fermentation tanks. 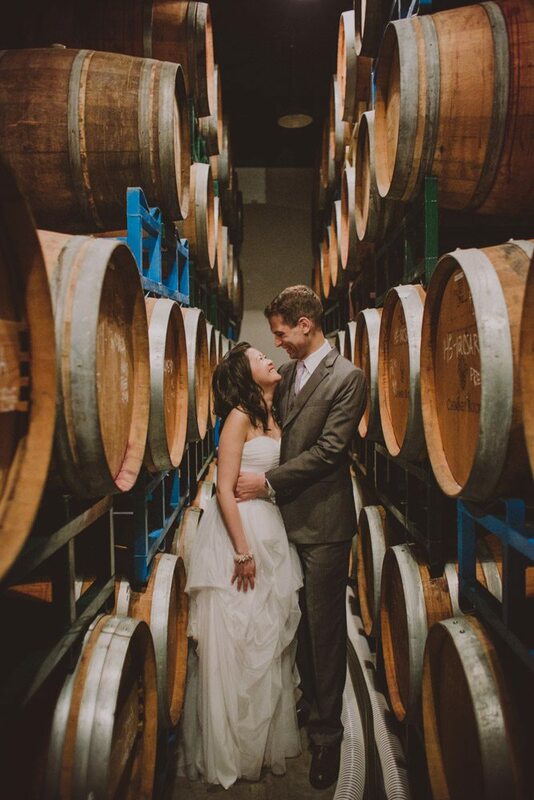 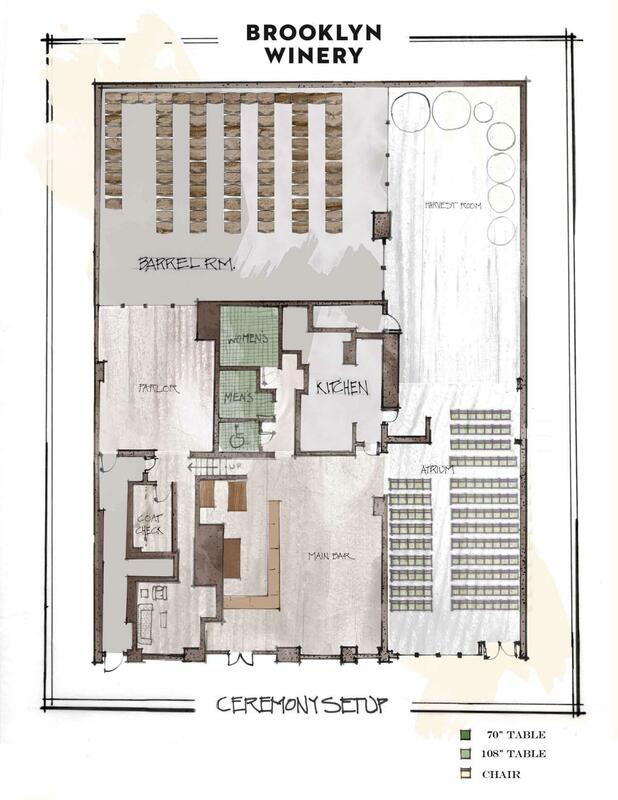 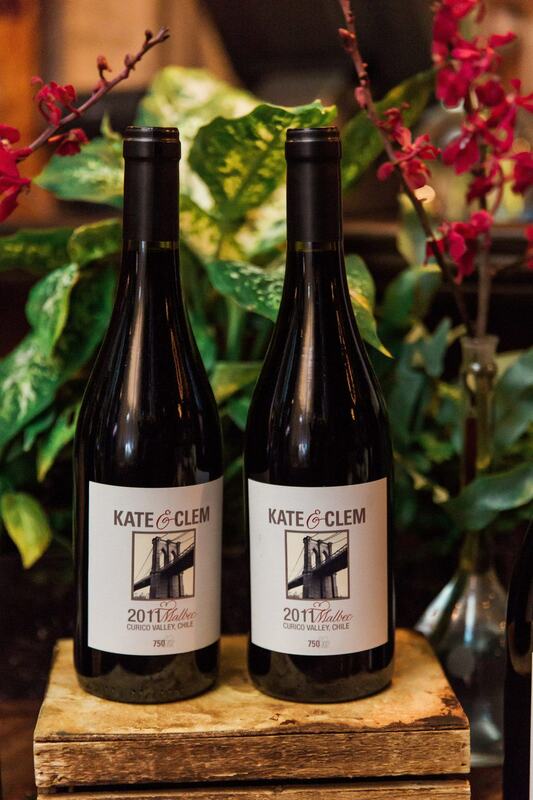 Guests will drink in their view of our barrel room, filled floor-to-ceiling with barrels of aging Brooklyn Winery wine. 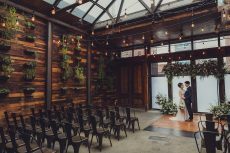 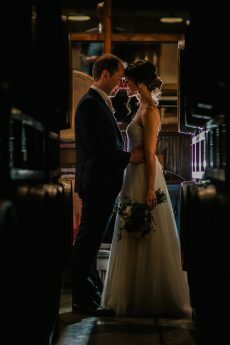 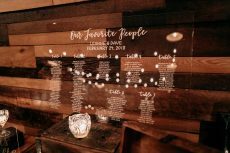 Your ceremony will take place in one of the most stunning spots within the venue: the Atrium, an airy space that boasts a gorgeous glass roof and a hanging succulent wall garden. 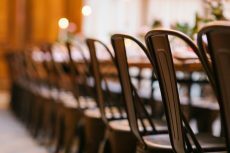 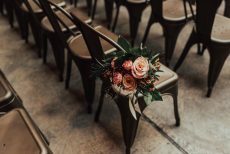 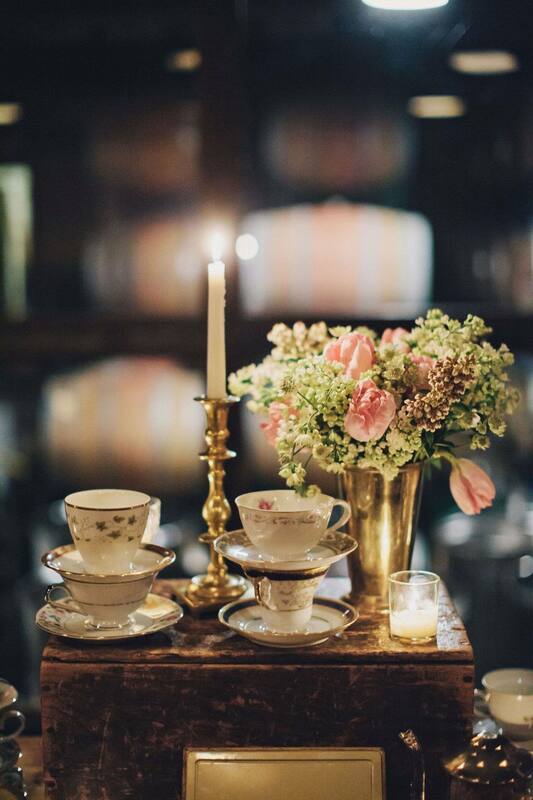 We’ve also taken care of the smaller (but no less important) elements of décor; our design team personally selects all wedding accoutrements, including china dishware and glass candle holders from local antique shops, as well as linens and flatware. 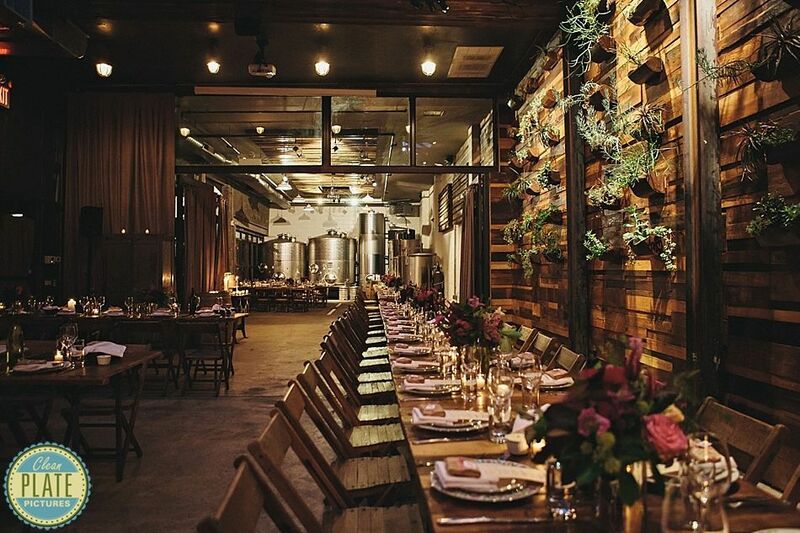 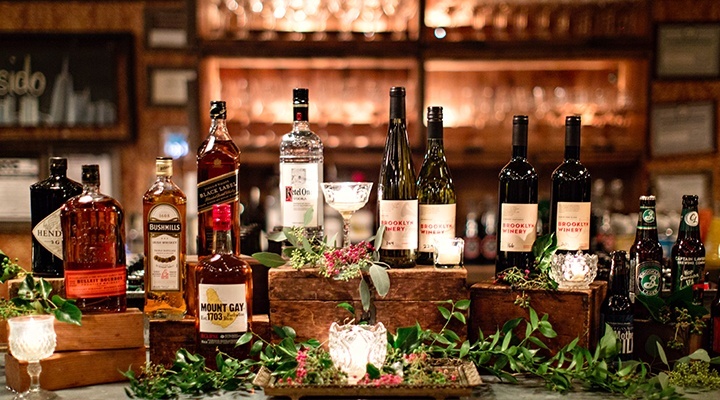 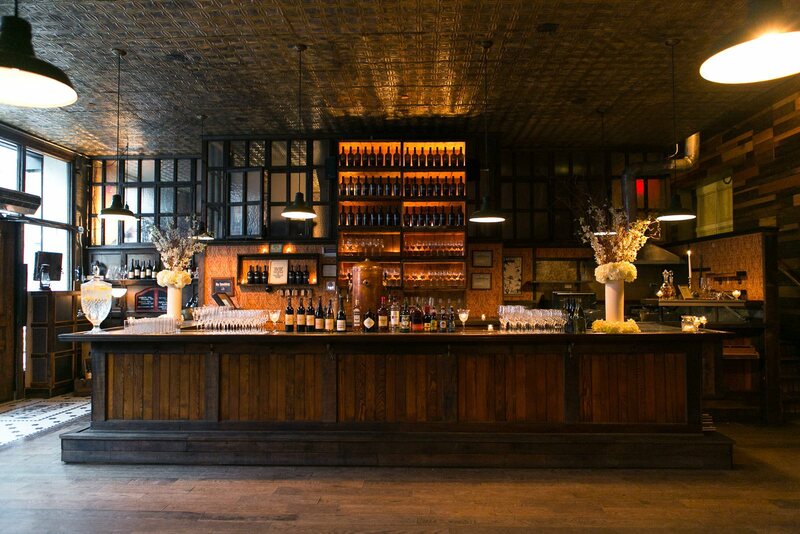 Explore the elegant, rustic look and feel of Brooklyn Winery. 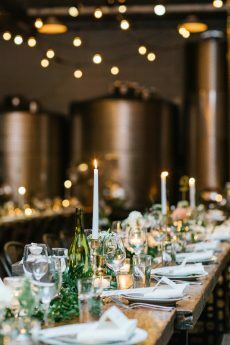 From reclaimed tables, stunning views of our barrel room, our gorgeous glass ceiling Atrium, and more, every space is uniquely chic and beautiful.